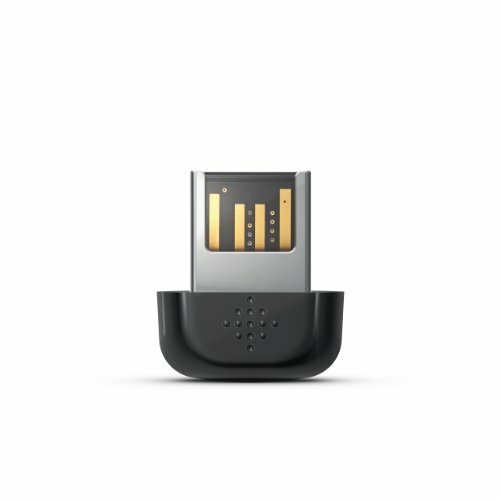 Sync your Fitbit activity tracker to your online account via your computer or notebook with the Fitbit Wireless Sync Dongle. 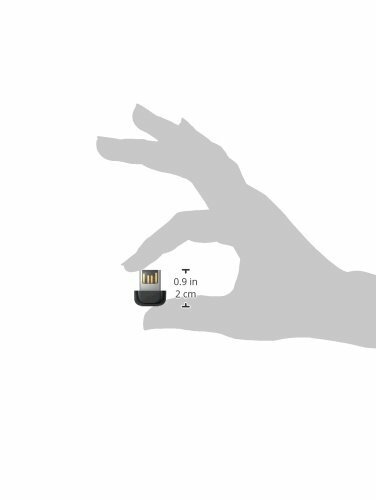 The device plugs into the USB port of the computer. It is compatible with all Fitbit activity trackers, except the Fitbit Ultra. Ideal for second laptop or computer. Keep this device plugged into the USB port on your computer, so you can sync your tracker to your Fitbit dashboard. Not sure if you need this dongle? Please read the Fitbit knowledge base.